COMPUTER DESK at direct factory price! 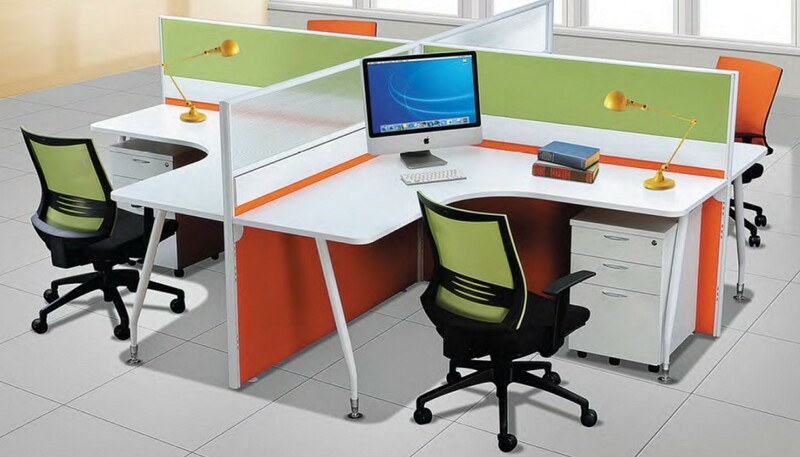 Wide range of office furniture, office partition, office chairs,etc. Call +65-6369-8123 or check out our website Now! Office Empire‘s streamlined Office Table range of Office Furniture are only 40mm thick to save space, yet they lock together to create solid office workstations that gives the look, privacy and functionality that is perfect for your office space. 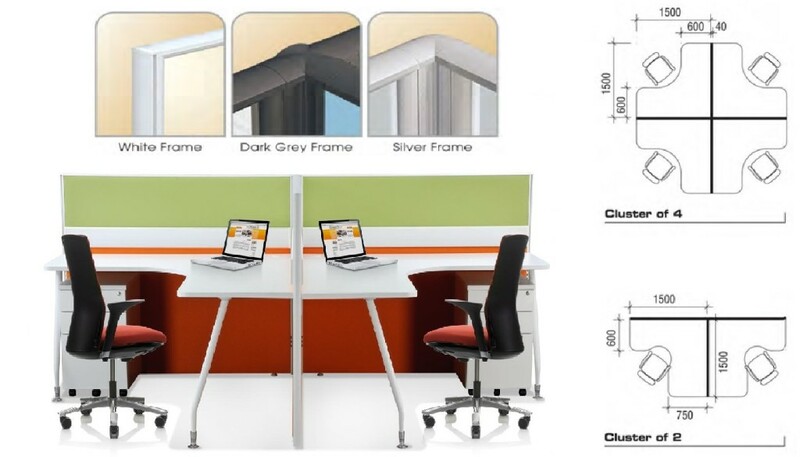 Want to find out more about Office Empire‘s range of Office Furniture, Office Partition Panels and Computer Desk or Office Renovation Services? Do drop us a line and we will get back to you!